In stock -This product will ship today if ordered within the next 13 hours and 20 minutes. Rice - softens and heals while helping to prevent wrinkles. Below are reviews of Bearberry Oily Skin Balancing Toning Mist - 59ml by bodykind customers. If you have tried this product we'd love to hear what you think so please leave a review. 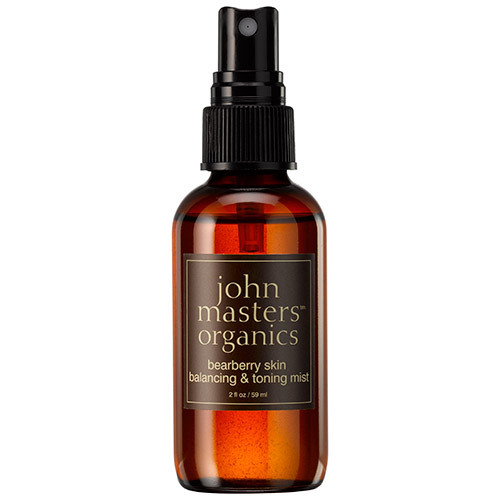 John Masters Organics Bearberry Oily Skin Balancing Toning Mist. This targeted toning mist acts as an ultra-astringent to balance pH, tighten pores and leave skin glowing and refreshed.